Glamorgan Cricket are delighted to announce a deal with Thomas Cook Sport that will see the Cathedral Road Terrace renamed as the Thomas Cook Sport Terrace. 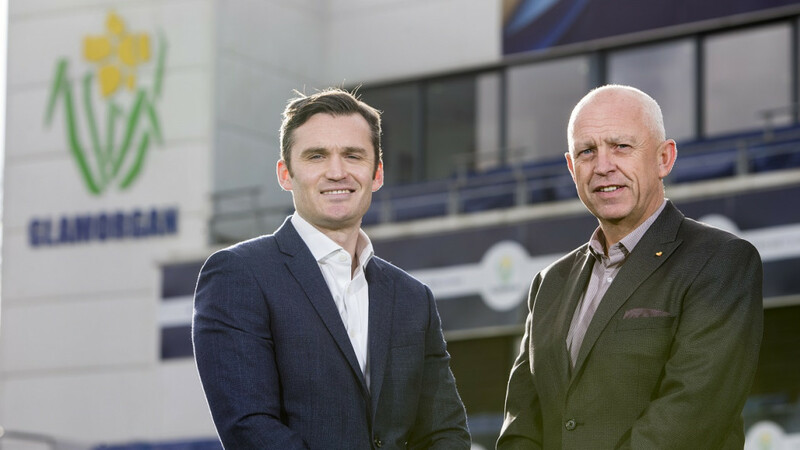 The partnership sees Thomas Cook Sport become a significant partner for the club for the next three-years and also take on the Official Team Travel Partner status, which involves arranging the travel logistics for the team and staff. The terrace is located directly behind the bowler’s arm above the Castell Howell Stand and is a unique open-faced suite, which can cater for up to 60 guests. Thomas Cook Sport is the UK’s leading sports tour operator offering official supporter tickets, hotels and travel for football, NFL, rugby, motorsport, cricket, tennis and darts. Andrew Boyle, Business Development Manager at Thomas Cook Sport, said: “Our Thomas Cook Sport Terrace has been a huge success at other cricket grounds and within motorsport, so we’re thrilled to bring this unique concept to Glamorgan from next year, as well as our best in class travel and operations service for the team. Huw Warren, Head of Commercial, added: “The club are delighted to welcome Thomas Cook Sport as sponsors of the terrace. Fans can pre-register for hospitality packages in the Thomas Cook Sport Terrace for the Vitality IT20 match between England and Pakistan next summer (Sunday, 5th May) HERE. To celebrate the new partnership, Thomas Cook Sport is offering Glamorgan fans a special discount of £50 when booking a West Indies One Test Tour Experience. Simply visit thomascooksport.com and enter Glam50 when checking out and you will receive £50pp off your West Indies One Test Tour Experiences. If you’d prefer to speak to one of the Thomas Cook Sport experts, you can give the team a call on 01733 224834 and quote Glam50 at the time of booking.